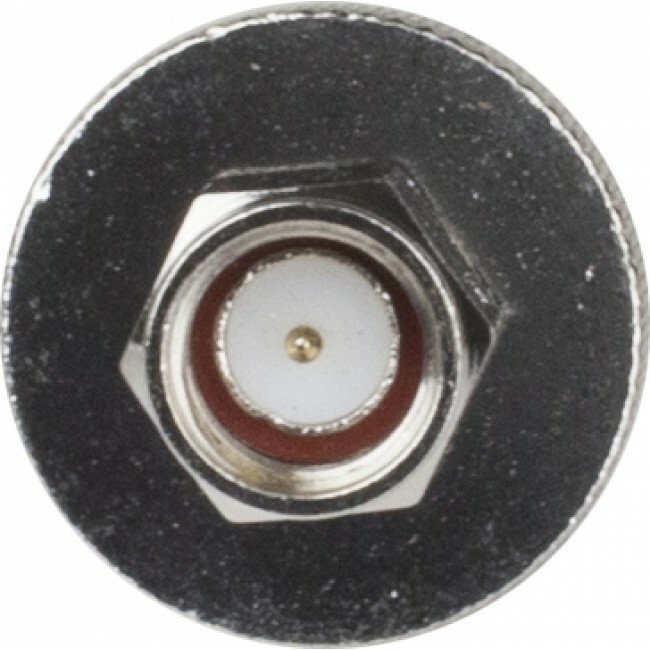 Converts from N to SMA. 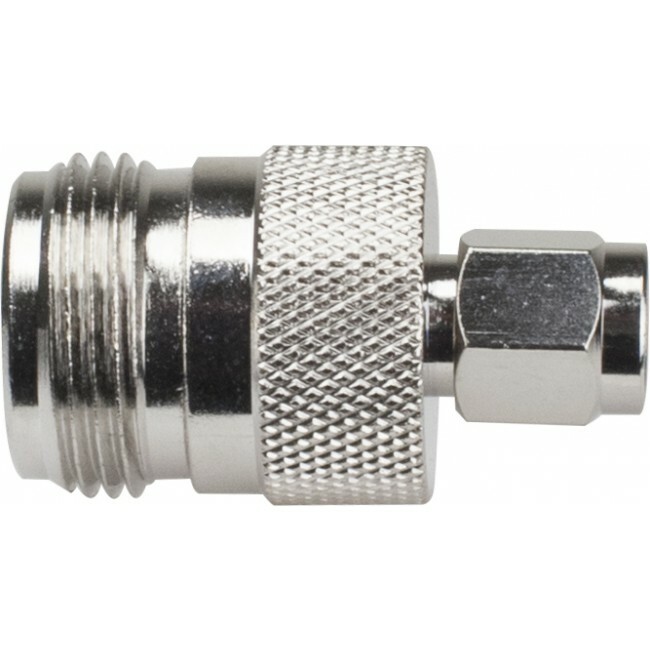 Has N Female and SMA Male connectors. 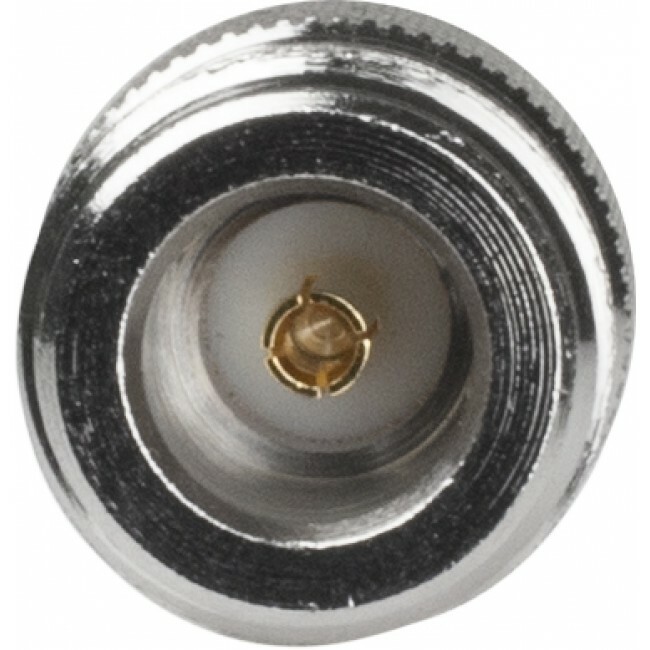 This barrel connector made by weBoost has one N Female end and one SMA Male end. 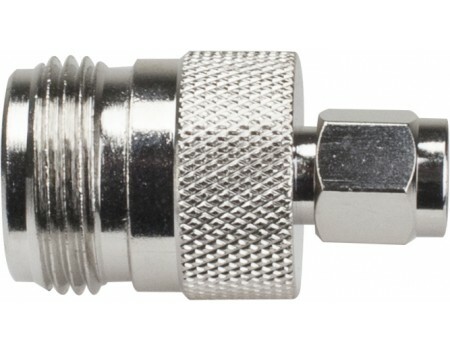 It is most often used when connecting an LMR 400 type cable to a mobile amplifier with SMA connectors.